Former Palestinian detainee, researcher Abdul-Nasser Farwana, stated that all facts on the ground, since decades, prove that the Israeli occupation executed Palestinian detainees after they surrendered and refused to hand their bodies to their families. 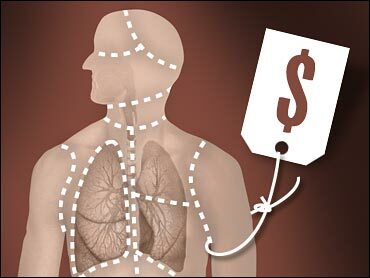 Hundreds of bodies were transferred to the families days, months or even years after the fact, and when the bodies were sent back, they were missing vital internal organs. Farwana added that the Swedish report, written by Donald Bostrِm and published by Aftonbladet Swedish paper, regarding illegal trafficking of body parts of Palestinians is directly connected to the execution of Palestinians after they surrendered to the army, and is connected with the arrest of 40 well-known figures, including Rabbis in New Jersey for money laundering and corruption, in a scheme that involved sales of Israeli kidneys in the US and other corruption rackets. Farwana added that one of the illegal acts carried out by Israel is having secret detention facilities in which dozens of detainees were imprisoned and never heard of anymore. This is in addition to the “Numbers Graveyard” in which “unknown” Palestinian and Arab fighters are buried. He said that Israel still denies it is holding hundreds of Palestinian and Arab fighter, and refuses to cooperate with the Red Cross on the issue. The researcher added that Israel is the only state that had a policy of detaining the bodies of slain Arab and Palestinian fighters, and that some 300 fighters are buried in the numbers graveyard. Hundreds of bodies were returned during prisoner-swap deals, including the latest swap-deal between Hezbollah and Israel in which some 200 bodies were moved to Lebanon. Farwana further said that dozens of detainees died in Israeli prisons, some due to torture, and their bodies were not immediately sent to their families, but instead were moved to forensic center, and some of their body parts were removed before bodies were sent back to the Palestinians. He said the Swedish paper said in its report that Palestinians youth were abducted by the Israeli army from their homes, were killed later on, and when their bodies were return, they were cut open and vital organs were missing. 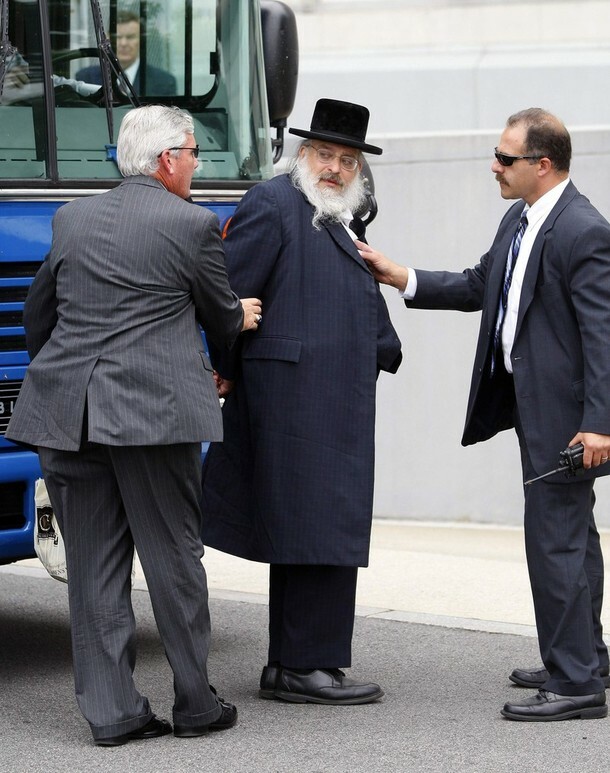 Rabbi Levi Yitzhak Rosenberg, who was recently arrested in New York, is believed to be involved in illegal trade of organs, and that he sold Kidney to patients in the United States for 160.000 USD. The Aftonbladet report placed the Israeli-Swedish relations at odds, and some Israel officials demanded Sweden to officially apologize, while other officials said that this report in part of the efforts to demonize Israel and the Jews. This is the link for the full Aftonbladet report, in English, with pictures attached.